In Sydney’s Pitt Street Mall. 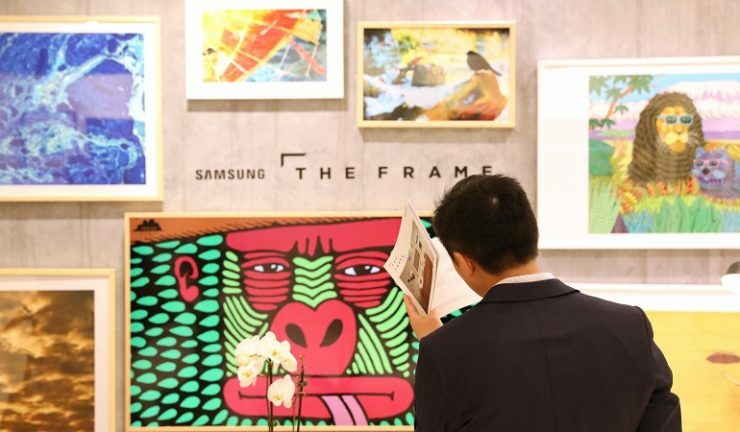 Shoppers to Sydney’s Pitt Street Mall will be able to view a collection of international and Australian artworks displayed on Samsung’s latest TV innovation, The Frame. There is a host of free activities including design panel events with industry experts like Jen Bishop, Greg Natale, and Steve Cordony, along with live painting sessions by renowned Australian artist MULGA. Visitors to the exhibition will also have the chance to win The Frame TV. The exhibition is open now until September 1, 2017 during shopping hours under Sydney Myer.